Niles Sankey Founder and Developer at Nilo Studios has taken to the official PlayStation blog this week to reveal more details about their new psychological thriller in the form of Asemblance the team at Nilo have been working on. 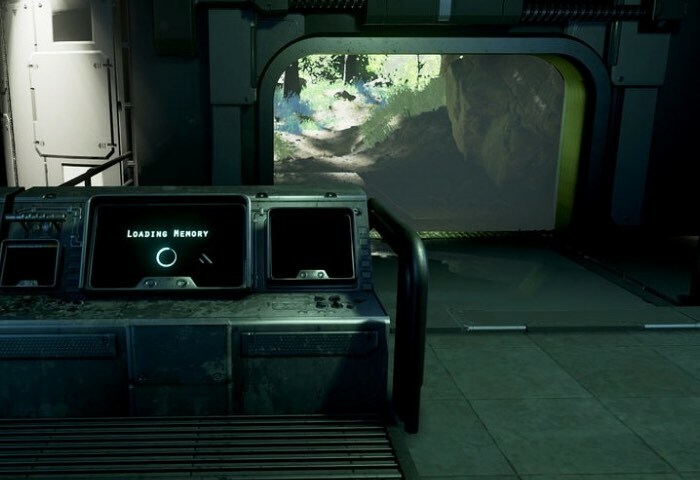 Asemblance will be available to play on the PlayStation 4 next month and takes the form of a single player first person thriller and will be the first episode of an expansive franchise which has been inspired by the X-Files, Twilight zone and the Black Mirror television series. Watch the religious trailer below to see a glimpse about what you can expect from the gameplay, storyline and suspense in Asemblance. Sankey Explains more about the development of the game and the game studio Nilo. We’ve also found inspiration in games that allow players to explore different theories and ultimately engage one another to learn the truth. We were inspired by this approach to create a narrative where you’re never quite sure what’s real or what’s not. We hope we’ve accomplished that in Asemblance. We’re just about done with development and are currently optimizing the game, polishing the audio design, and adding the final touches to the game’s multilayered narrative. Nilo was founded in Seattle, Washington, just last year, so we’re a relatively new studio. That said, the developers here have years of experience making games, writing books, and producing music here in the Seattle area. I was a designer at Bungie for almost ten years before founding Nilo. While I’m proud of the work I’ve done on bigger games like Destiny, it’s incredibly exciting to start something new where we can experiment more with narrative game design. For more information on the new Asemblance jump over to the PlayStation blog website for details following the link below.